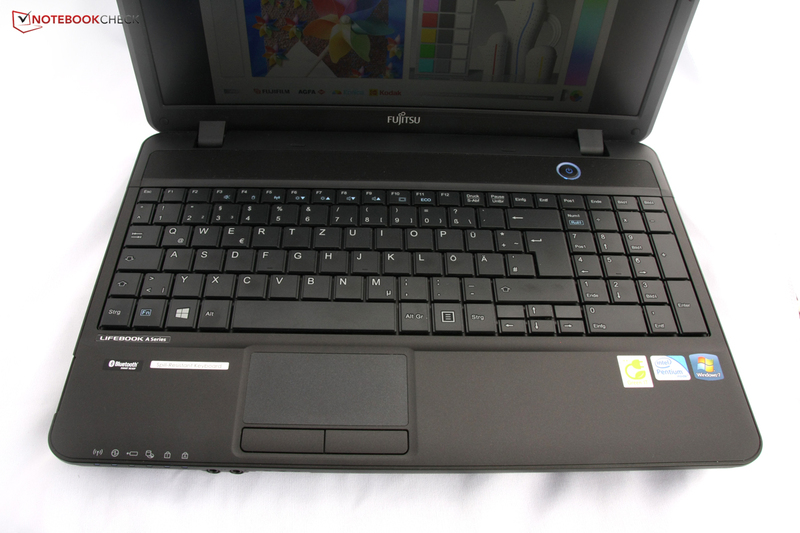 Although Fujitsu has focused on business customers lately, the manufacturer still offers several laptops attractive for consumers. 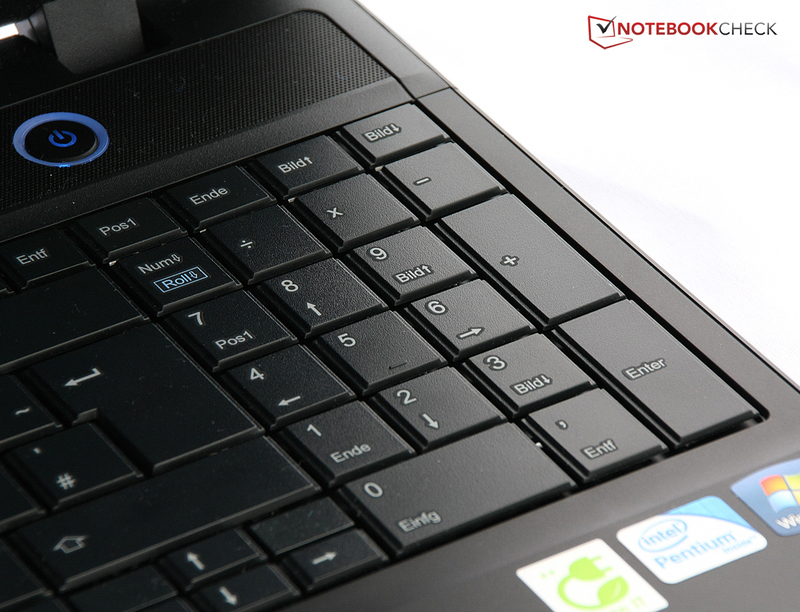 For example, the cheap notebooks of the Lifebook AH series with splash-proof keyboards, a wide range of processors, and recently even matte displays might attract bargain hunters. 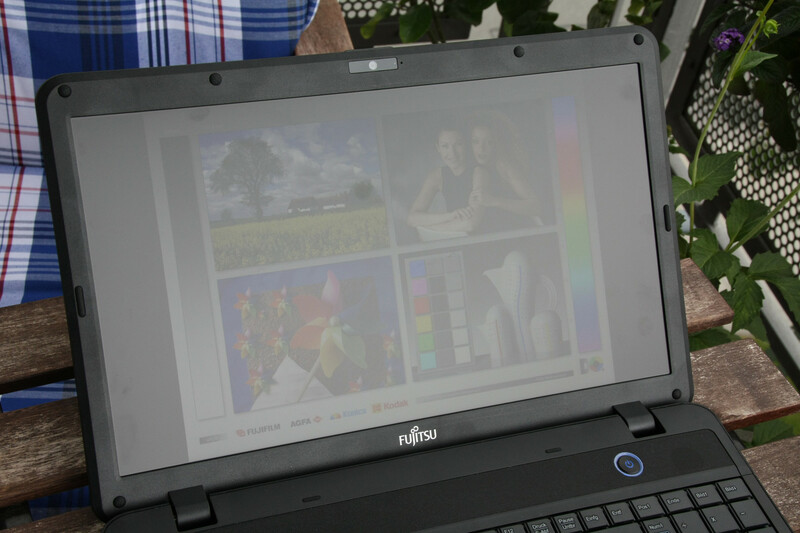 We reviewed the Fujitsu Lifebook AH 502, a 15.6-inch notebook with an Intel Pentium 2020M processor, a dual core CPU with a maximum clock rate of 2.4 GHz. 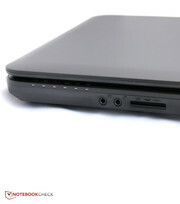 In addition, the laptop comes with 4 GB RAM and a 500 GB hard drive. There are plenty of cheap laptops available. Several of them are based on AMD processors, e. g., Lenovo's B575e, Acer's Aspire V5-551, or HP's Compaq Presario CQ58-350SG. Alternatively they feature Intel's cheap Celeron and Pentium processors, e.g., the Asus F55A or Toshiba's Satellite C850-1LX. Packard Bell even equips the EasyNote TE11HC-32328G50Mnks with an Intel Core i3 for the same price. 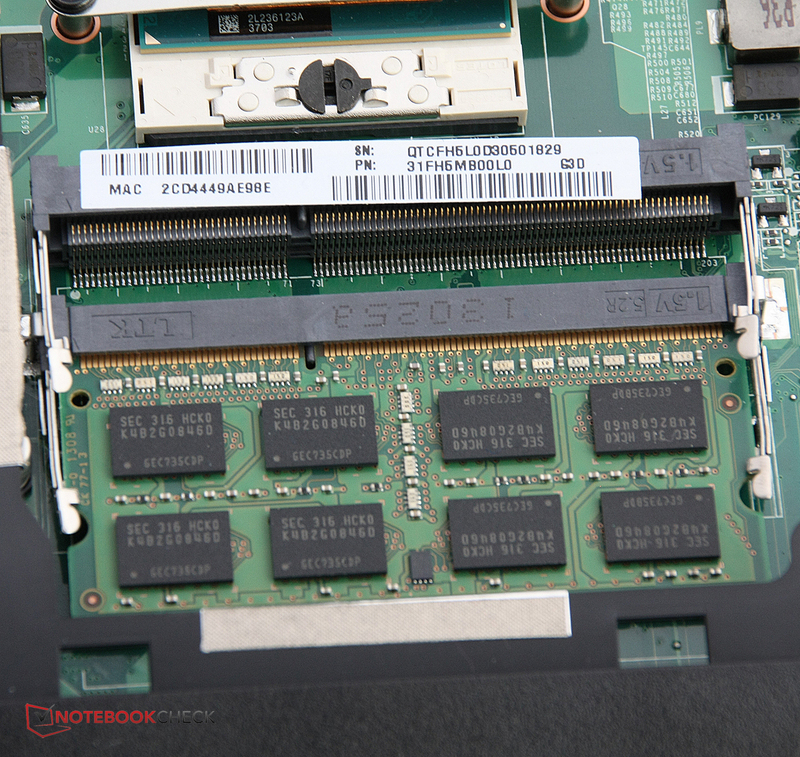 Although the Medion Akoya E7221-MD98297 is slightly bigger and more expensive, we include it in our comparison as it features the same processor as our test sample. 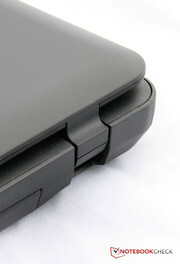 Contrary to Fujitsu Lifebooks of the AH series reviewed by us earlier, the case is now completely made from matte plastic. 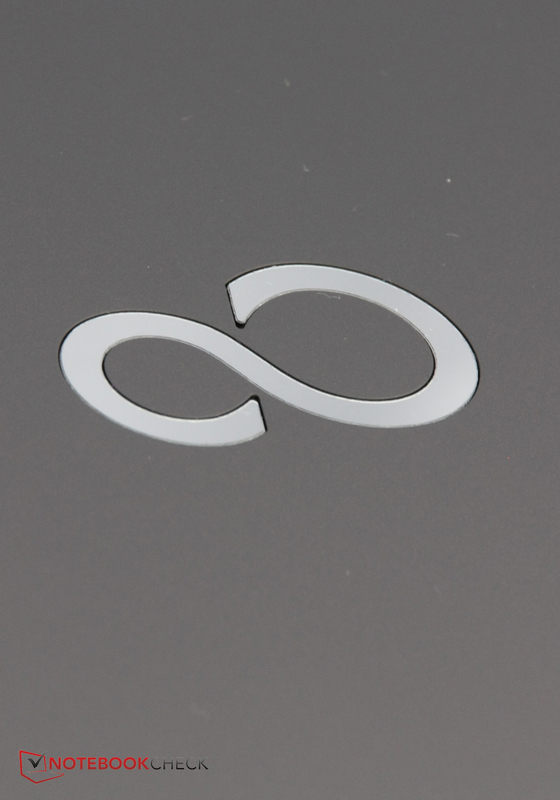 So, it is less sensitive to fingerprints and smudges and looks more conservative. The case is solely black. 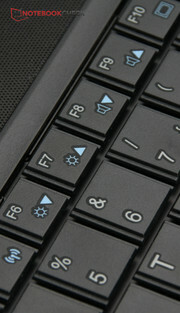 Only the blue indicator LED and the big, blue shining power button above the keyboard are color accents. Apropos Power Button: As it is directly in front of the display and rather bright, it is somewhat annoying if you look at the screen in the dark. Overall, the design is unexciting and for the masses. Fujitsu should have put slightly more effort into stability: It is nearly embarrassing that the lid wraps that easily from side-to-side twisting with image errors on the turned on screen as you can read "Made in Germany" on the laptop's bottom side. In addition, the palm rests are very susceptible to finger depressions. In contrast, the keyboard area is acceptably stable. The hinges are stiff, but you cannot open the lid with one hand. No USB 3.0 port? This is a big lapse nowadays, even more as the case houses three USB 2.0 interfaces. So, there would have been enough space. 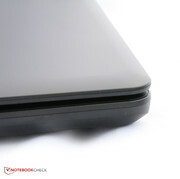 In addition, the Kensington lock slot is that unfavorably placed that a connected lock is not only in the way of righties using a mouse, but also obstructs opening the DVD drive. Furthermore, the audio ports are near the front: While this is favorable for headphones, cables are in your way when connecting external sound systems. Only the ExpressCard slot is outstanding, otherwise the connectivity is bog standard for this category. 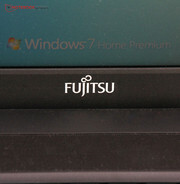 Fujitsu equips the laptop with Gigabit-LAN and Wi-Fi standards 802.11 b/g/n. The WLAN module from Intel also supports Bluetooth 4.0. At 10 meters distance with three walls in between, the strength of the received signal is still four out of five bars. So, the signal strength is good. However, the Fujitsu lacks NFC. 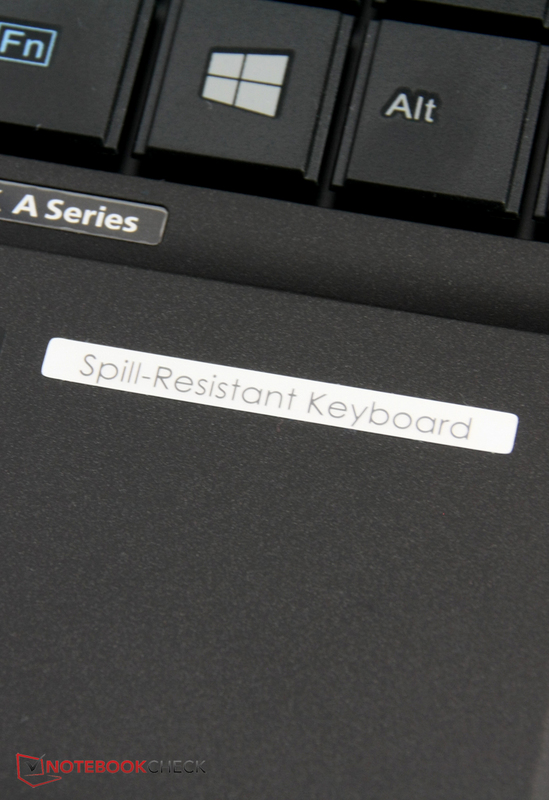 Apart from a splash-proof keyboard, which protects the sensitive system components from small amounts of liquid, and the Kensington lock, the laptop does not have any hardware security features. At least a 60 day trial version of McAfee Internet Security is installed. The security is insufficient for companies as no TPM module is available. Fujitsu at least includes physical data recovery media. Otherwise, you won't find anything else in the box apart from a power adapter and a user guide. Instead, Fujitsu offers several bundles, with discounted speakers, mouse and bag, in its online shop. In addition, there is a port replicator, which we already reviewed with the Fujitsu Lifebook N532. 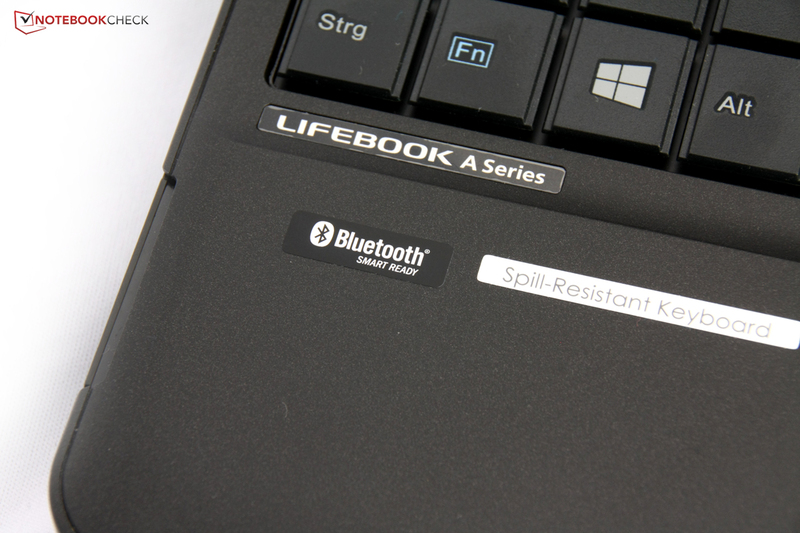 But, you should select the replicator with USB 2.0 port as the Lifebook AH502 lacks USB 3.0. Most of the inner components can be reached. The hard drive is behind a flap and can be quickly replaced. 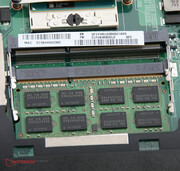 RAM and further system components are hidden behind a bigger flap. If you want you can even remove the complete back side and penetrate deeper into the system. 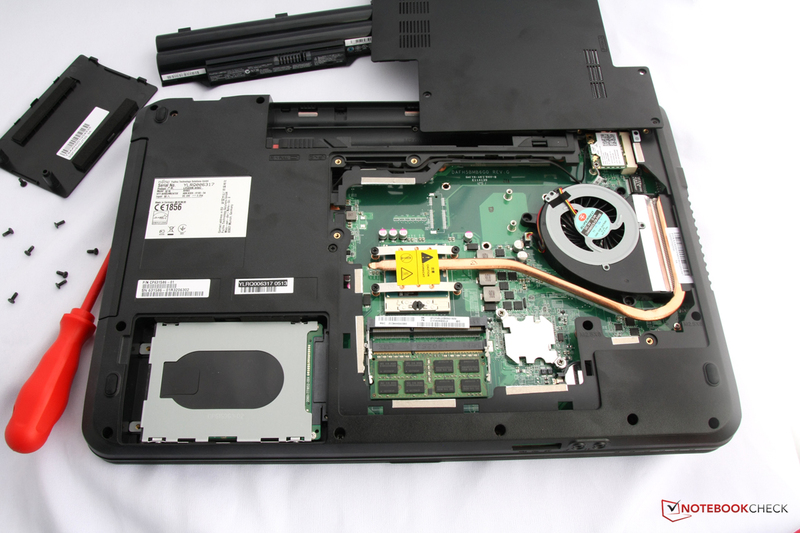 However, this is not needed in most cases, as even the fan can be cleaned and the BIOS battery replaced via the maintenance flap. Two years warranty is included. If something is not working, you have to bring or send the device to the retailer. Fujitsu offers many service options, from one-year extensions to up to 5 years with on-site service the next business day. Prices range from just under 38 Euros (~$50) to above 400 Euros (~$528). 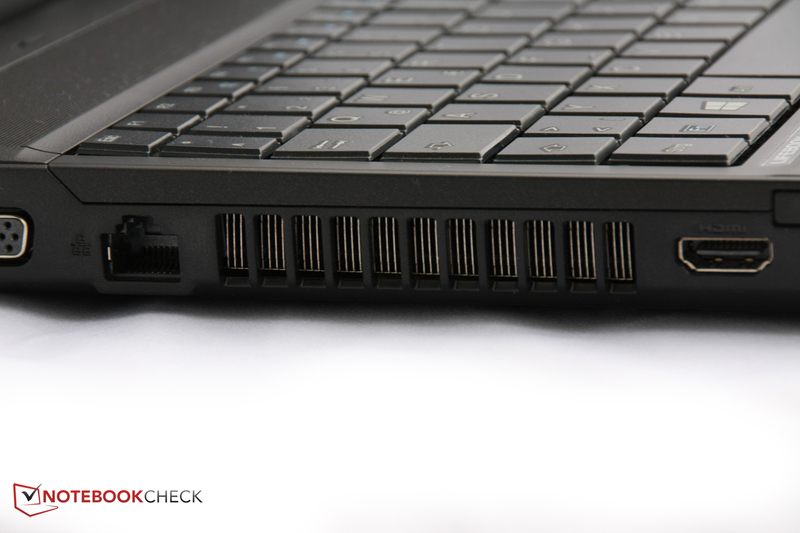 The keyboard with number block consists of 106 keys and nearly extends over the complete width of the laptop. The layout is quite reasonable, but several keys are considerably shrunken, e.g., the left shift and the arrow keys. 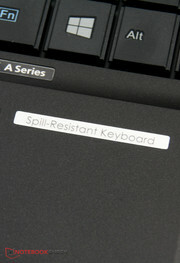 Standard keys with a width of 2 cm that are clearly separated from each other allow accurate typing. Fujitsu specifies a key travel of 1.8 mm, which is modest. The key travel appeared long enough to us, but, like it or not, the stroke is rather stiff. 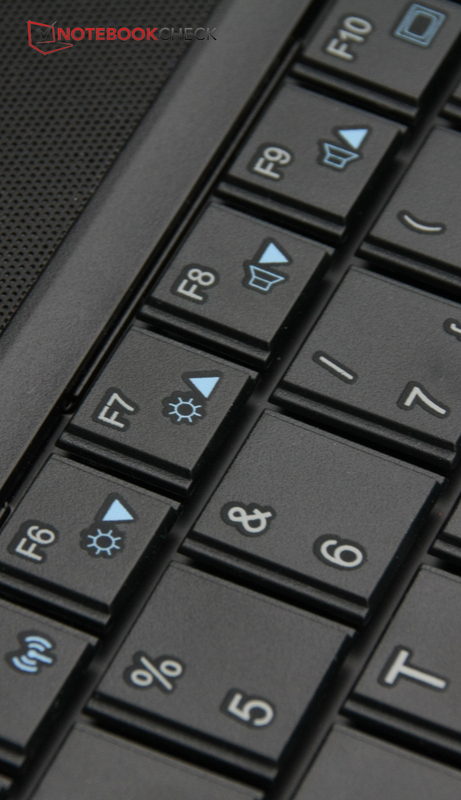 In favor of the keyboard the touchpad is, with a 9.5 cm diameter, somewhat small. Likewise the palm rest is with 7 cm not really wide. Therefore, you have to frequently reposition when moving the mouse pointer over the screen if you don't want to set the sensibility too high. Multitouch gestures are not supported. But, the two big buttons in front of the touchpad work quite precisely. The stroke is clear, but the keys are quite loud. 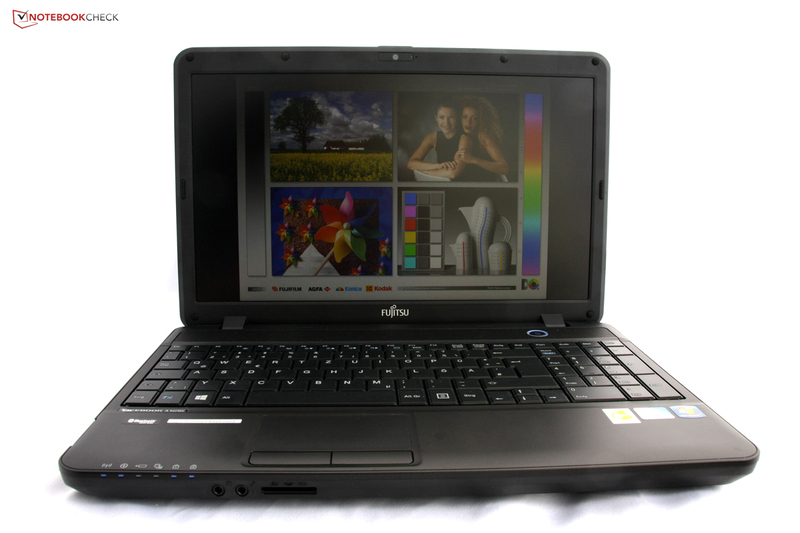 With a resolution of 1366x768 pixels, the 15.6-inch display of the Fujitsu Lifebook AH502 is at class level. But, the matte surface is unusual. 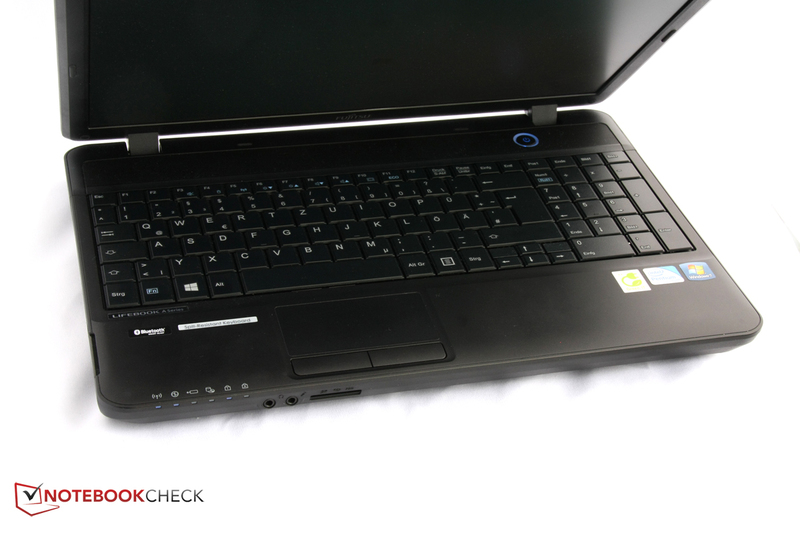 Apart from our test sample only the Lenovo B575e features the same. Really bright displays are not usual in this price range. The average brightness of 201.4 cd/m² is therefore mid-range. The distribution of brightness of 83% is also about on par with other devices of this price range. Contrast and black value are worse than the competitors': Because of the very high black value of 1.15 cd/m² black looks grayish and because of the low contrast of 189:1 colors appear less vibrant. Furthermore, colors look faint as the surface is matte. As a result, images are modest. 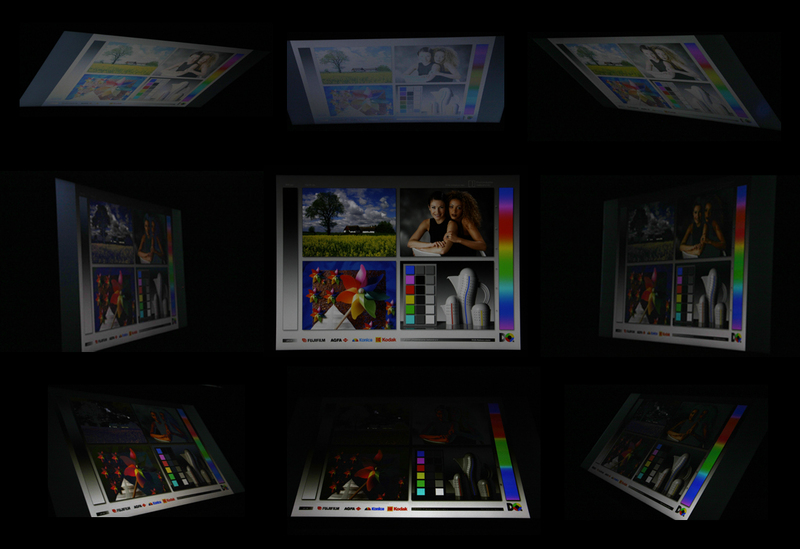 Likely, other displays deliver more vibrant colors. The color analysis with colorimeter and CalMAN software uncovers that blue tones deviate most greatly, while yellow tones are most precisely represented. White and black are relatively accurately reproduced, but gray levels in between deviate greatly from their ideal values. In regard to color saturation, it is noticeable that the saturation of blue tones is too low, while yellow tones appear most vibrant. Actually, yellow tones are greatly dominating when compared to reference color spaces: the number of displayable tones exceeds sRGB and AdobeRGB by far here. But overall, the color coverage is modest: The screen can only represent about 50% of sRGB and about one third of AdobeRGB. The matte display is a pro, the modest brightness a con outdoors. Overall, it is a mixed bag: Although you won't struggle with disruptive reflections, it is difficult to read from the screen in bright sunlight. On cloudy days, in the shade and indoors, you can conveniently work with this display. As for viewing angles, the display performs like many other TN LED displays nowadays: Horizontally, the viewing angles are wide, but from the top or bottom, the contrast changes greatly and it gets difficult quickly to read from the screen. 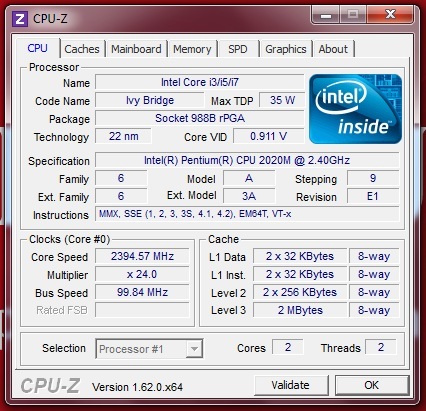 You should not expect too much performance from the small Intel Pentium 2020M dual core CPU with 2.4 GHz clock. Although it is one of the fastest Pentium processors of the Ivy Bridge generation, they are first and foremost designed for entry-level devices and price conscious customers. 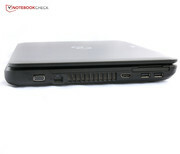 The Lifebook AH502 lacks a dedicated graphics card, but features 4 GB RAM and a 500 GB hard drive. 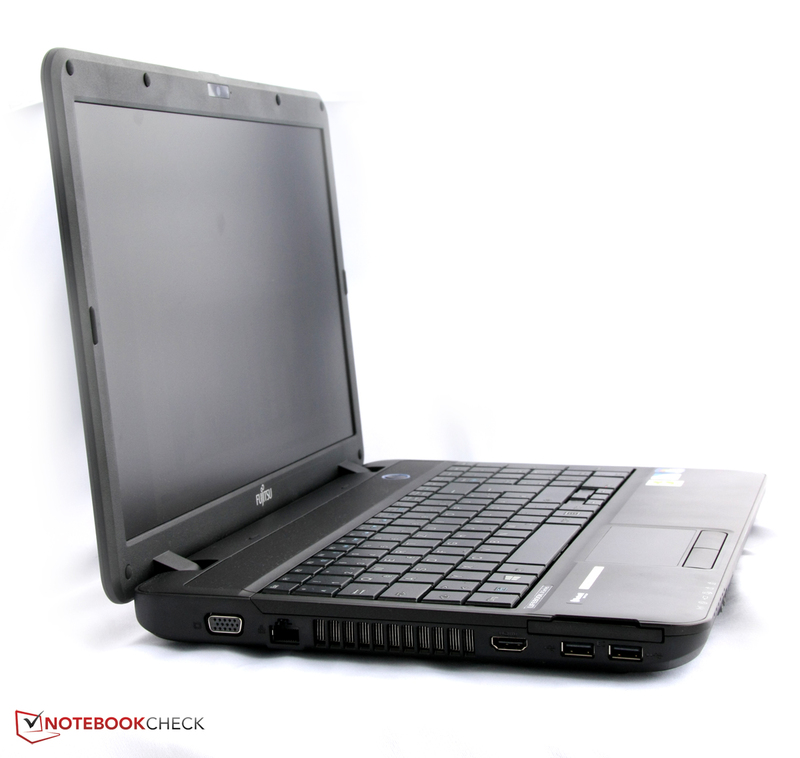 Overall, the notebook is at class level, but the rather high clock rate could bring a performance gain. In the following, we'll check the single components. 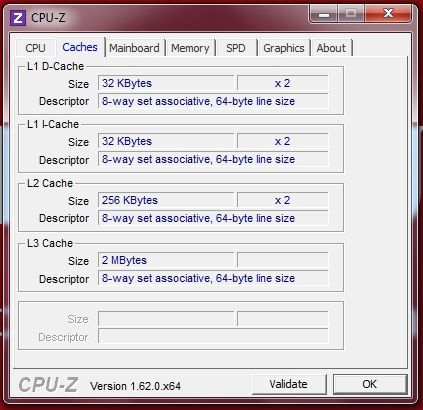 Features like Hyperthreading and Turbo Boost known from Core i processors are not available. 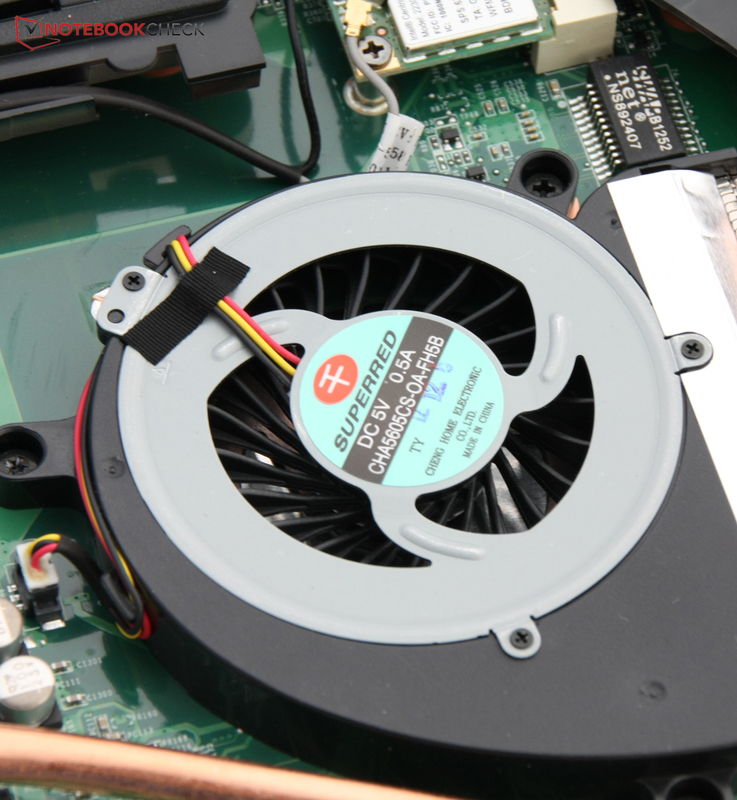 Nevertheless, the Intel Pentium 2020M with its two cores and 2.4 GHz clock is a solid worker. 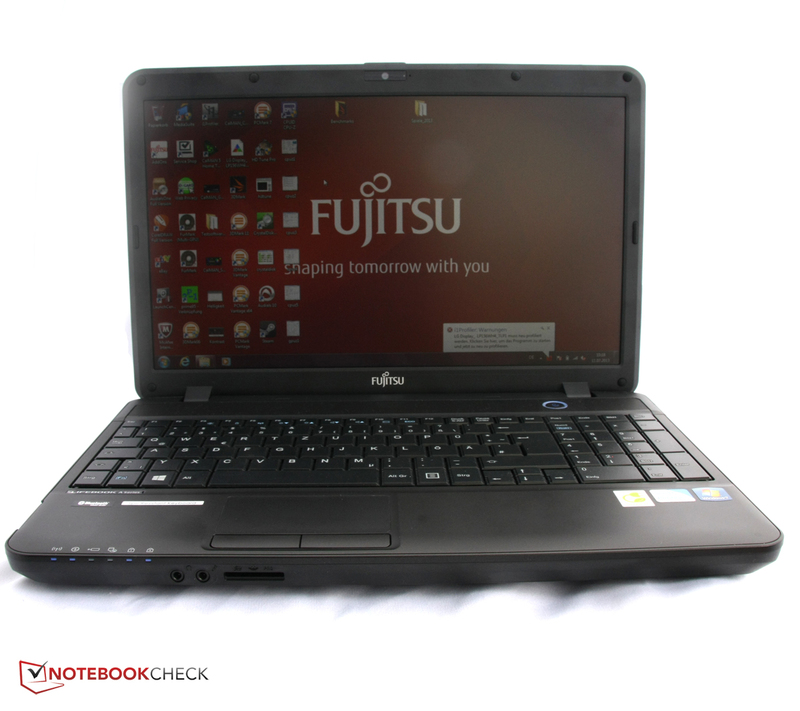 The Fujitsu Lifebook AH502 is one of the fastest devices in our comparison. It is on par with the Medion Akoya E7221. So, throttling is unlikely at first glance. Our test device can even keep up with the Intel Core i3 in the Packard Bell EasyNote TE11HC. 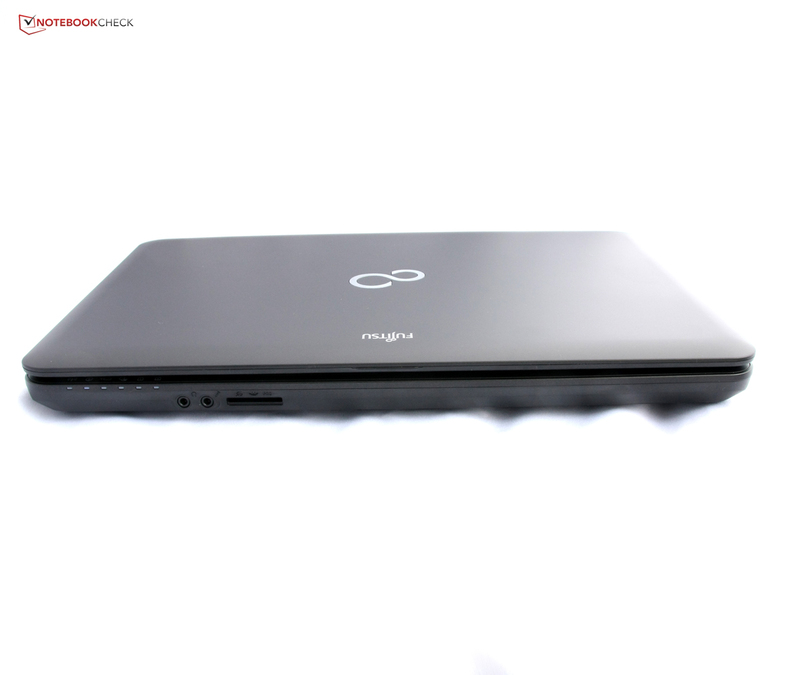 The Lifebook AH502 is relatively fast in practice, but you have to expect some delays if several tasks run simultaneously. 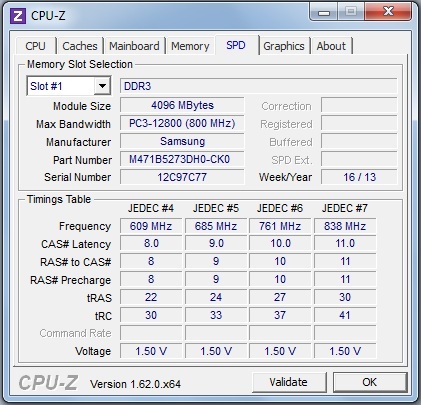 We evaluate the system performance with the synthetic PCMark benchmarks. 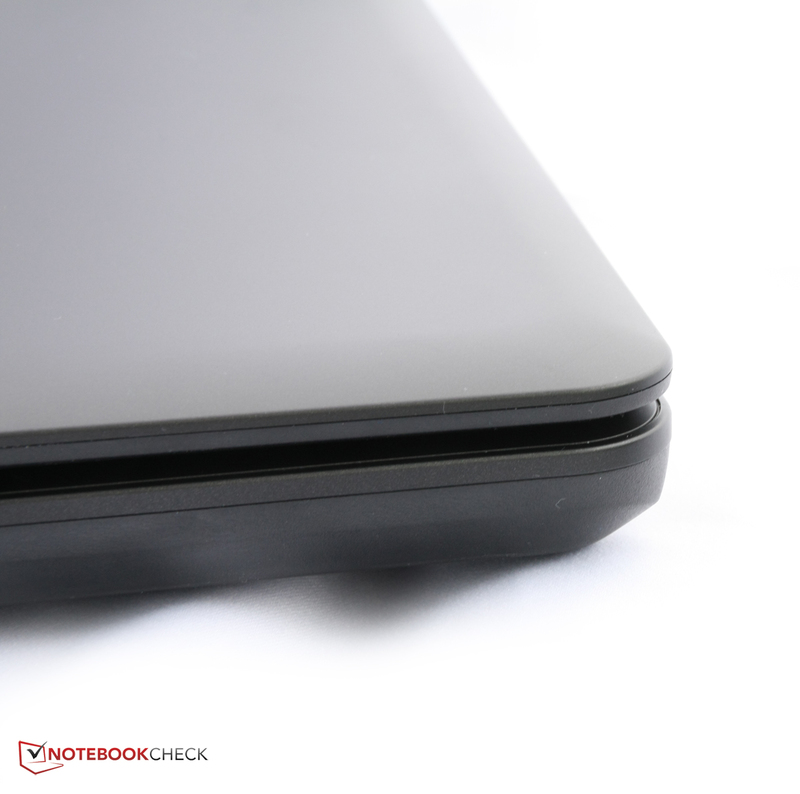 Again, the Lifebook AH502 belongs to the best laptops in our comparison. It is even on par with the Medion Akoya E7221. 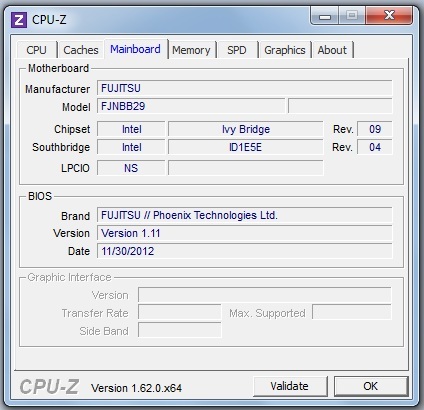 The stress test runs normally: processor and graphics chip can maintain their full clock throughout the test and the core temperatures do not rise above an acceptable value. The 3DMark06 benchmark run immediately afterwards also ends with results similar to the cold state results. So, the components can keep their performance even after a long load period. CPU and GPU clock only fall on battery if the energy saving profile is selected. With profile "maximum performance", the clock rates remain constant. So, the Cinebench results are only about 20% lower in energy saving mode, while they are on par with the mains operation's with "maximum performance" profile. The 500 GB hard drive stems from Western Digital and runs at a slow 5400 rpm, which is standard in this price class. The hard drive is rather loud and nearly always rather audible. But, it delivers relatively high transfer rates: In this category, nearly all other devices are 10 - 30% slower. As a result, booting and launching applications is relatively fast. However, after a cold start you have to be a little bit patient. 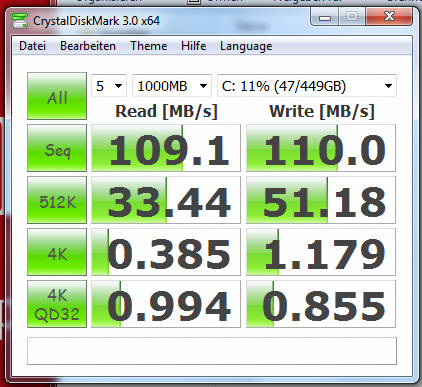 If you are used to SSDs, you won't be happy with the performance anyway. But, the performance suffices for everyday tasks. 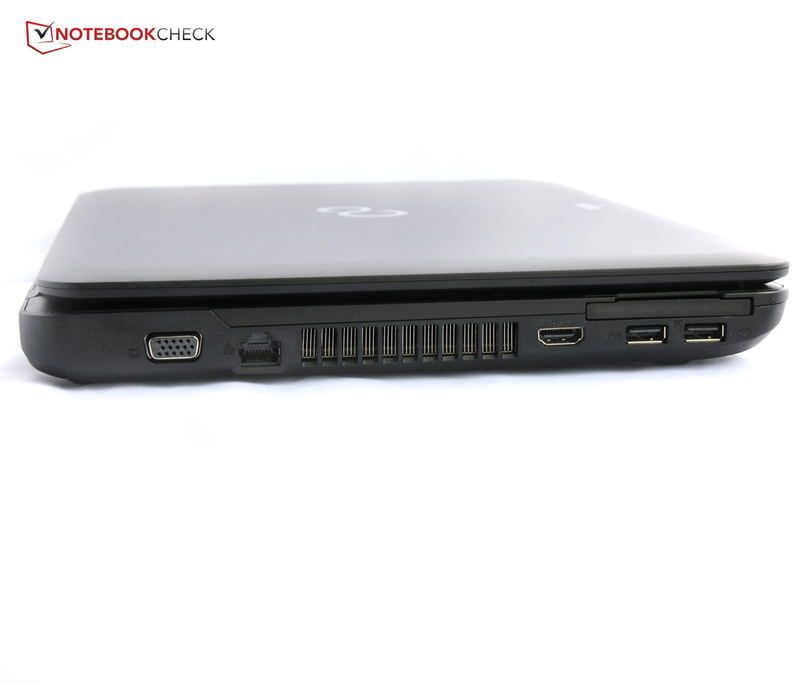 The integrated Intel HD Graphics graphics chip is hardly fast enough for demanding tasks. 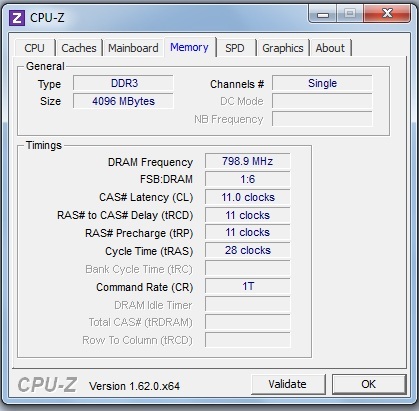 Its maximum clock is 1100 MHz. The competitors either come with a more powerful integrated GPU (Acer Aspire V5-551: Radeon HD 7500G) or house a dedicated graphics card, e.g. 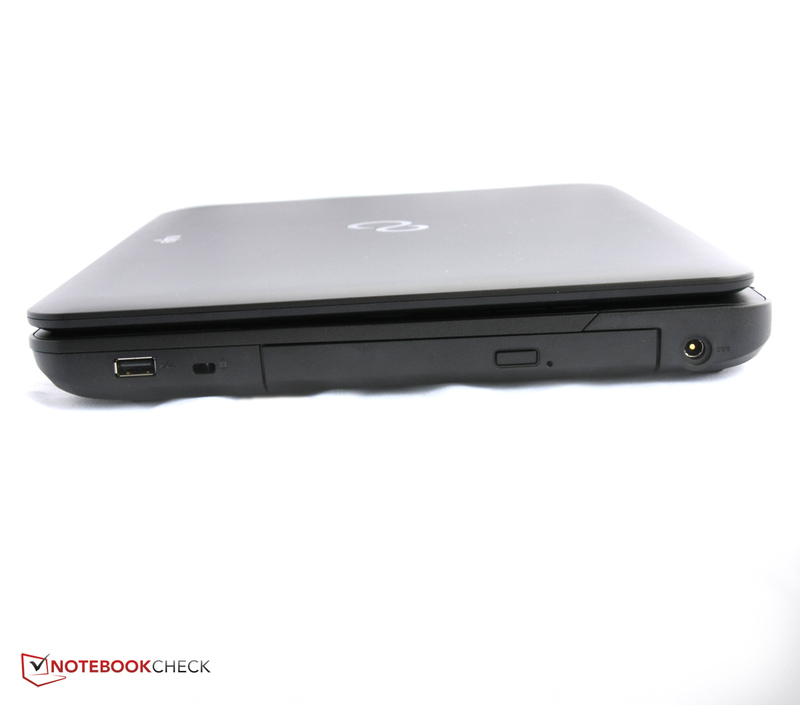 Packard's Bell EasyNote TE11HC with the GeForce GT 620M. 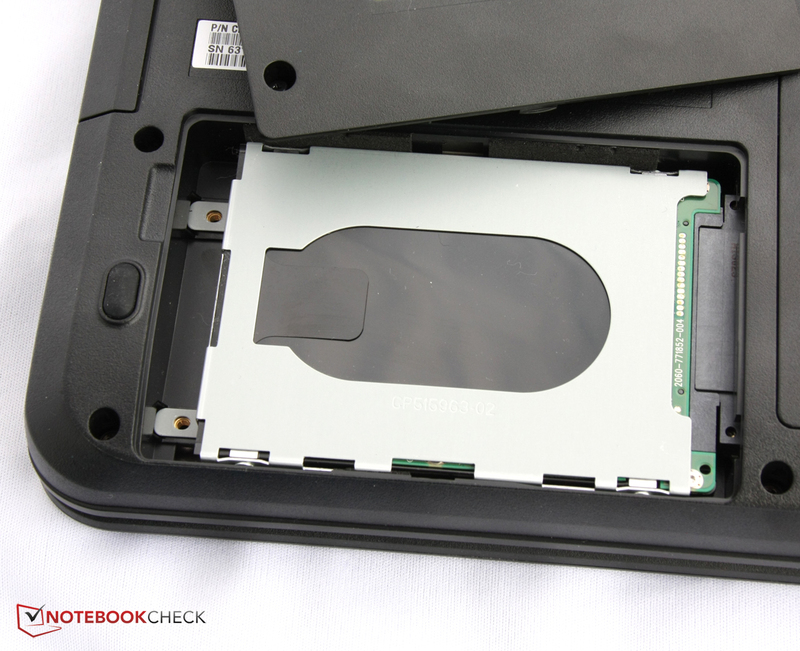 As a result the Lifebook AH502 is slower than the two in our comparison and the EasyNote TE11HC takes the lead. Everyday office tasks run without problems with this graphics solution. Those who are even only a little bit interested in games are better off with the GeForce GT 620M. We want to verify what we said about graphics performance with current games. They confirm the results of the synthetic benchmarks: Apart from casual games, the Intel HD Graphics is not gaming capable. Even two year old games do not run smoothly. In high-end titles, the frame rate is too low even in minimum settings. In most scenarios the laptop is hardly audible. While idle the laptop is very quiet with 30.9 dB. 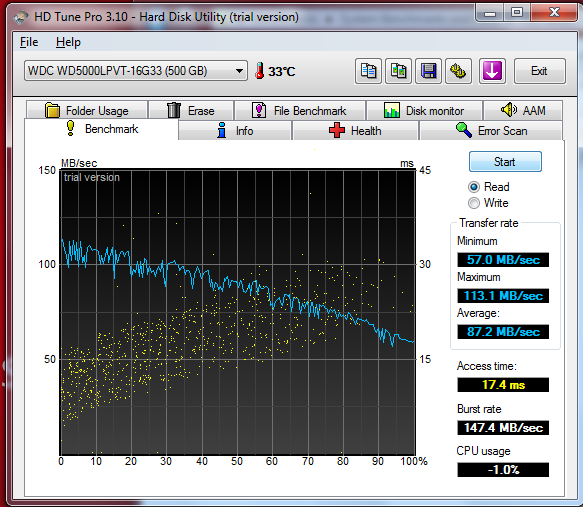 But, the hard drive is clearly audible with 33.1 dB. The DVD drive is rather quiet when playing videos. Under load the notebook gets clearly audible with 36.6 dB, but it is still quieter than Medion's Akoya E7221 or Packard Bell's EasyNote TE11HC with similar performance. The surface temperatures are also very modest. While idle the maximum temperature is 34.5 °C. 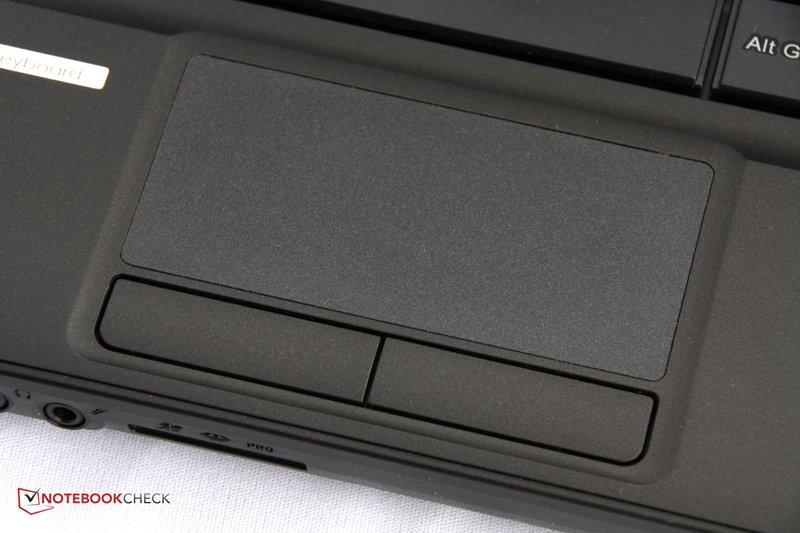 Although the temperature rise is slightly notable, and has unfortunately been measured in the touchpad area, it does not cause problems during use. Under load the temperature can rise to up to 40.1 °C, which is clearly noticeable on the left bottom side. Nevertheless, use on the lap is possible without problems. (+) The maximum temperature on the upper side is 34.1 °C / 93 F, compared to the average of 33.9 °C / 93 F, ranging from 21.2 to 62.5 °C for the class Office. (-) The average temperature of the palmrest area of similar devices was 28.2 °C / 82.8 F (-6.3 °C / -11.3 F). The two stereo speakers are favorably positioned above the keyboard. So, you won't cover them with your palms. However, the sound is rather poor: thin, without basses and clear mid tones. At least the maximum volume is quite decent. So, it is not surprising that Fujitsu offers external speakers as optional accessories next to the laptop. However, as already mentioned above, the audio port is unfavorably placed for external speakers. 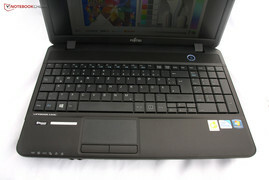 Power consumption of the Fujitsu Lifebook AH502 is also at class level. 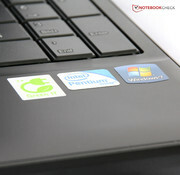 The Acer Aspire V5-551 achieves rather similar values here. We measured a maximum of 36.7 Watt in our test. The idle values are on par with most competitors'. The power adapter delivers above 60 Watt and so has sufficient reserves. With 0.5 Watt, the power consumption is decent in stand-by mode. However, if you do not use the device for a longer time, you'll be vexed about an empty battery anyway. The battery life is also standard for this category. The lithium-ion battery has a capacity of 48 Wh. 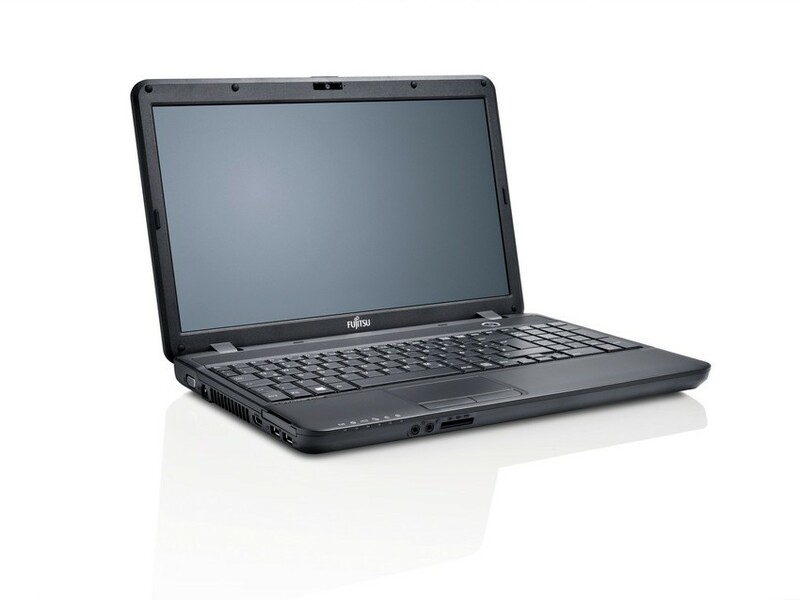 With it, the Fujitsu Lifebook AH502 achieves a battery life of 1:30 hours under full load or of 6:41 while idle. The Wi-Fi and the DVD test are more realistic: You can surf the internet for 4:13 hours, a film from DVD will end after 3:44 hours at the most. The results are convenient. 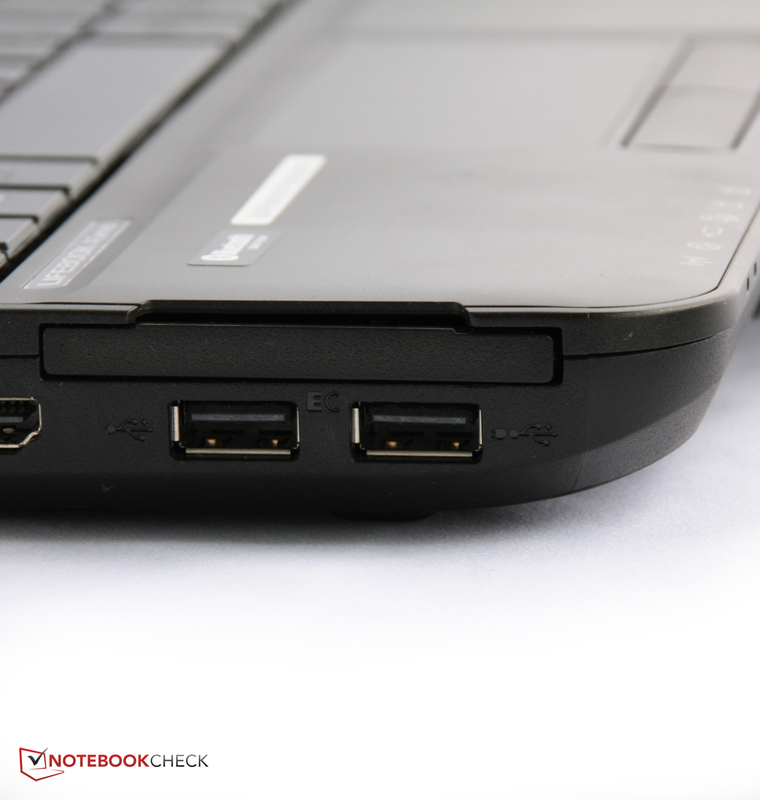 However, laptops with less powerful processors might deliver a longer battery life. 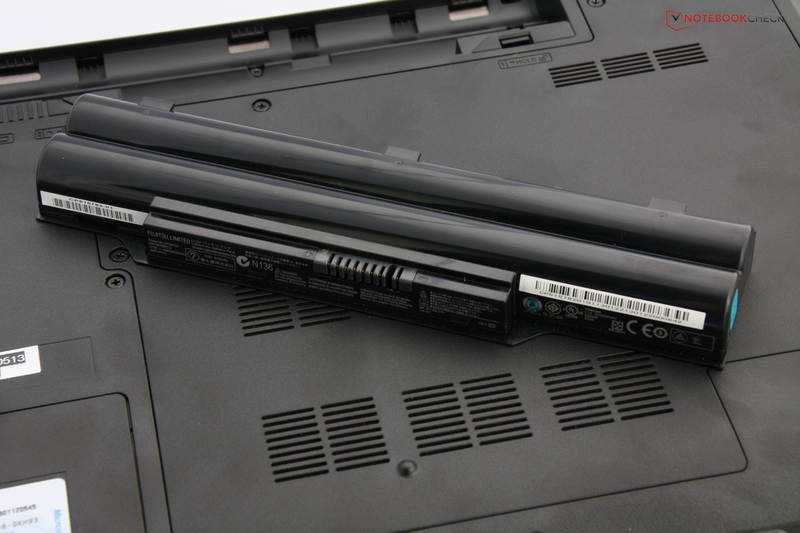 For example, especially while idle, Lenovo's B575e with the same battery capacity achieves a significantly longer battery life. 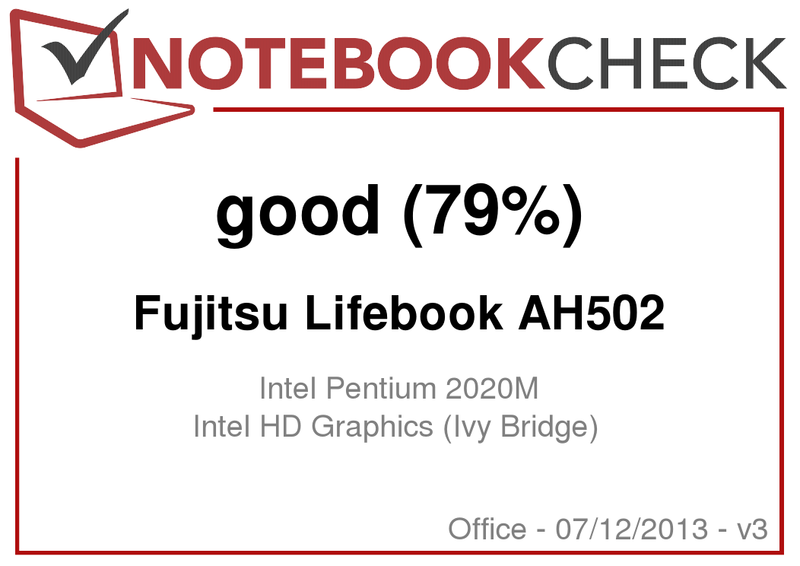 If you are only interested in best system performance for price, you can safely take the Fujitsu Lifebook AH502: The Pentium 2020M achieves one of the best results in its price class. We also appreciate that Fujitsu decided to use matte surfaces and a matte screen. The design is not attractive, but it is also not ugly. But, there are several aspects the manufacturer should have more carefully considered: The blue gleaming power button immediately below the screen dazzles the eyes and the interface layout is partly very unfavorable. Furthermore, you should not mind the permanent crackling noise of the hard drive. What's more, you should not place too much value on a decent screen, as you might be disappointed by the poor contrast and black value if you do. 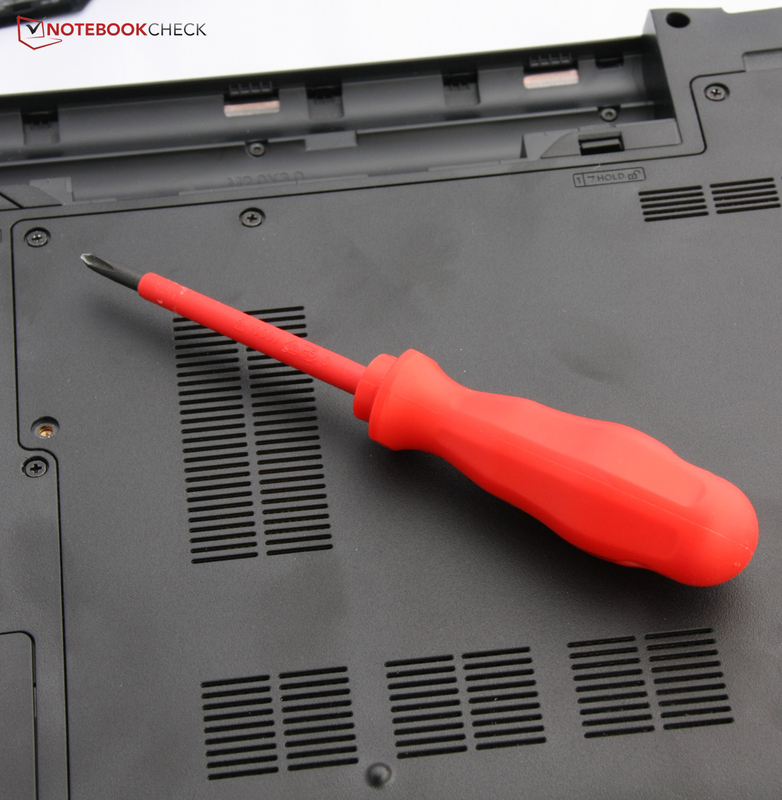 It's a pity that small things make the Lifebook AH502 assembled in Germany appear worse than it could have been. That said, input devices, battery runtimes, and low temperature rise are convincing. But, which laptop of this price range is perfect? The Lifebook AH502 is a cheap entry level laptop. So, the case has a rather conservative design and is made from matte plastic. The build quality is decent, but, the stability should be improved. The device is assembled in Germany. 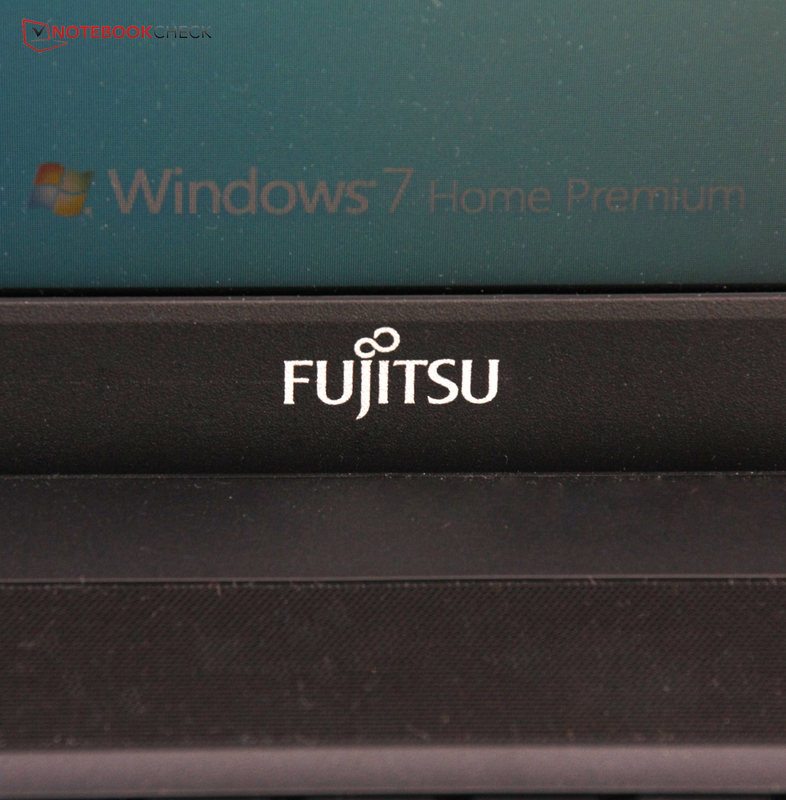 Fujitsu incorporates a matte display. However, the image quality is below average. But, the keyboard is splashproof. The input devices are decent. The keyboard is big and it is convenient to work with it. The Pentium processor delivers a rather decent performance for everyday tasks. The system noise is very quiet, but the loud hard drive annoying. USB 3.0? None. 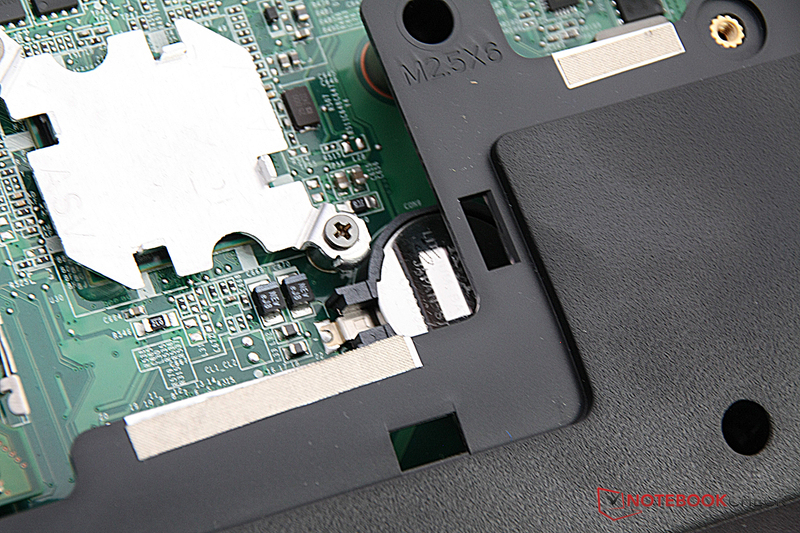 But, there is an ExpressCard slot. Unfavorable position: The audio connectors are on the front. VGA and HDMI are on the left side. The Kensington lock slot is rather near the front. 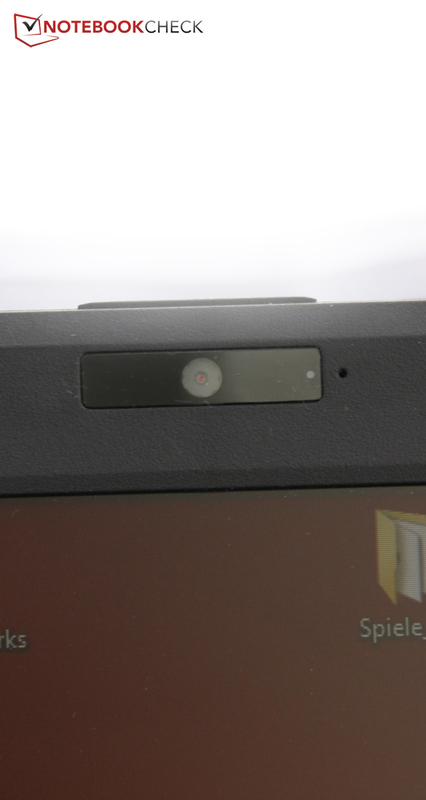 The webcam above the display is rather suitable for video telephony. Windows 7 Home Premium is used as the operating system. The radio modules are standard for this category. Green IT? 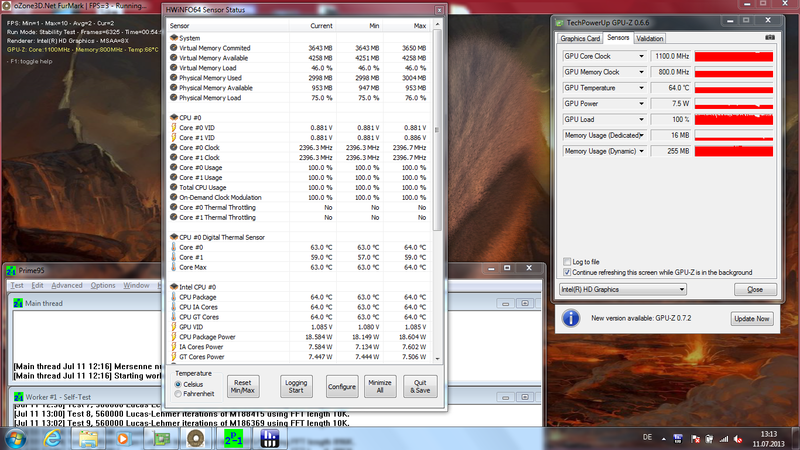 The power consumption is rather average. Accordingly, the battery runtimes are convenient, but do not set new standards. Under full load the battery life is 1:30 hours. 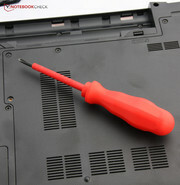 In order to open the case, you'll need to loosen several screws. There is a separate flap for the hard drive. ...or check the BIOS battery. Looks nice, but might dazzle: The blue gleaming power button immediately in front of the display. 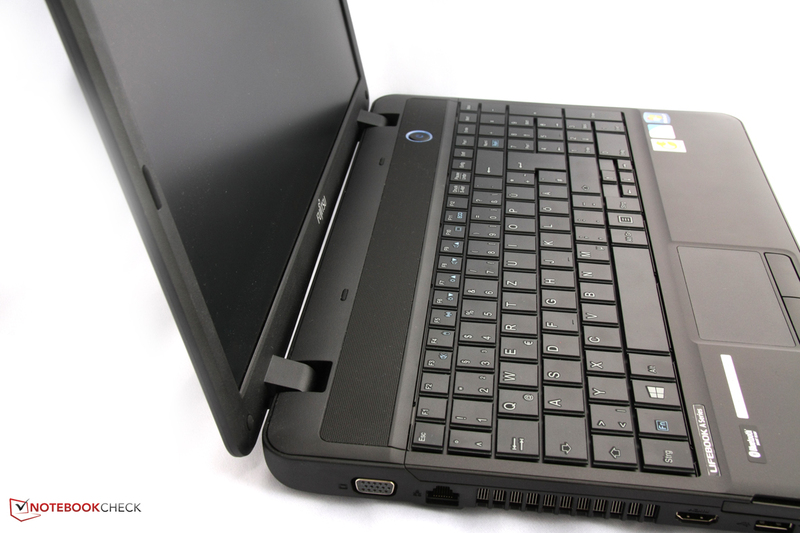 Good system performance, decent input devices, matte display - there is actually quite a lot we appreciate. However, the problem is in the detail: annoyingly loud hard drive, poor display results, unfavorable interface layout etc. 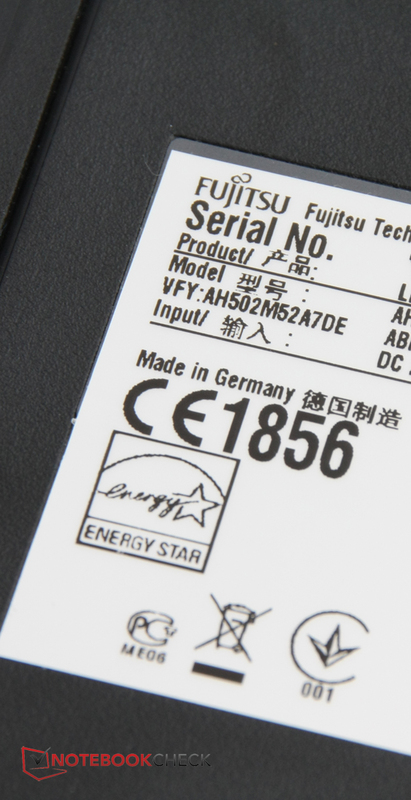 Although Fujitsu assembles in Germany, the build quality is only passable. 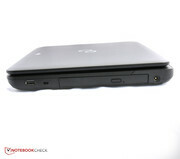 HP Compaq Presario CQ58-350SG, Lenovo B575e, Acer Aspire V5-551, Packard Bell EasyNote TE11HC, Asus F55A, Toshiba Satellite C850-1LX.